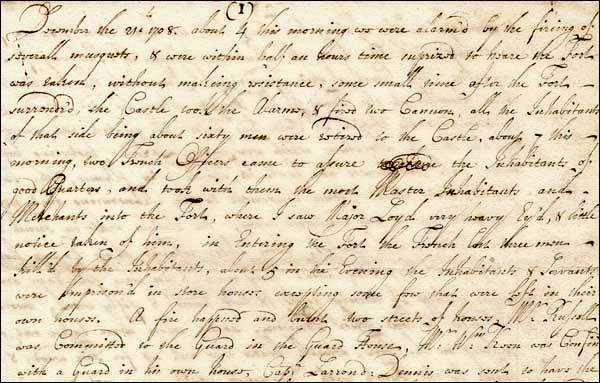 An outline of the efforts of William Keen to establish a judicial system in Newfoundland in the early 18th century. 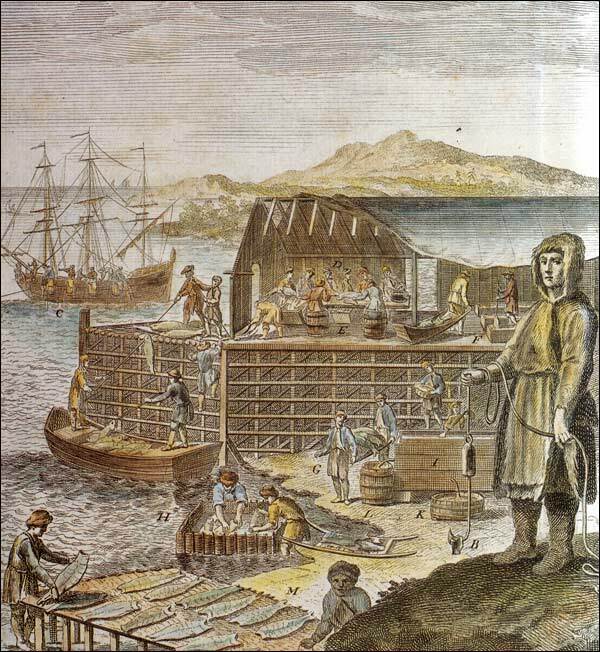 A brief overview of the history of the migratory fishery on the east coast of Newfoundland. Ferryland is highlighted as a port. 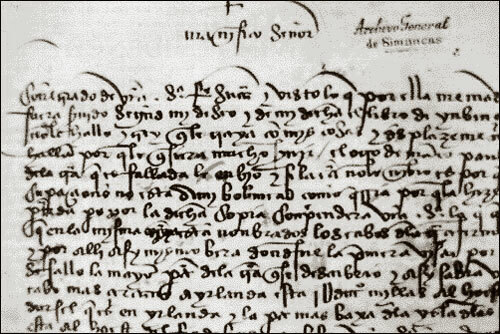 >The 'fishing admiral' was a label assigned to the first ship captain who entered the harbour at the start of the fishing season. This article is about the Government in Newfoundland and Labrador between 1730 and 1815. A misunderstood time in history. 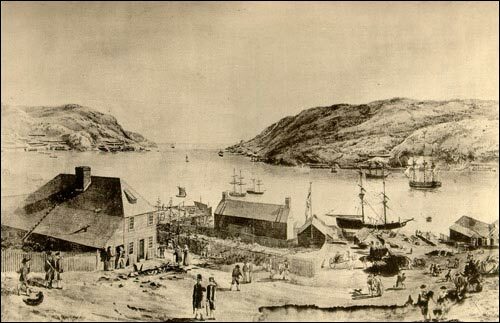 Newfoundland's legal and political evolution differed considerably from other British possessions and colonies in North America. Compared with other 18th-century regimes, the legal system that governed Newfoundland prior to 1815 was relatively stable and effective. 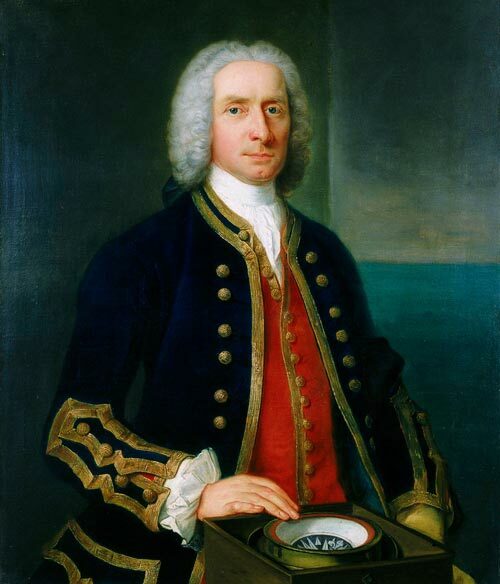 Naval governors ran Newfoundland and Labrador's political, legal, and military affairs from 1729 through 1824.